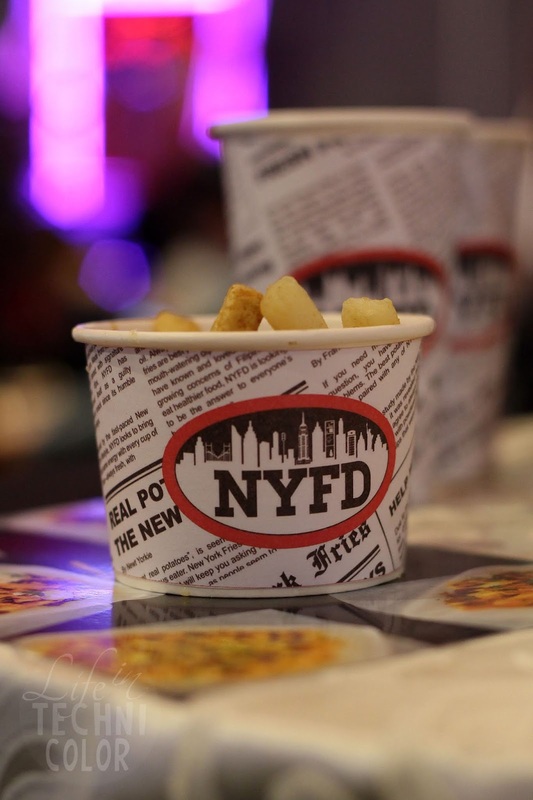 NYFD launches a new and improved snacking experience for 2019! 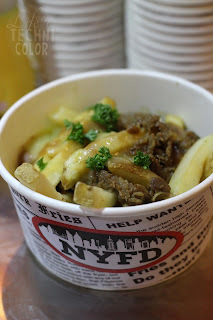 Regular patrons of the all-time favorite New York Fries & Dips (NYFD) will be in for a delightful surprise with the big transformation of their go-to snack bar this 2019! 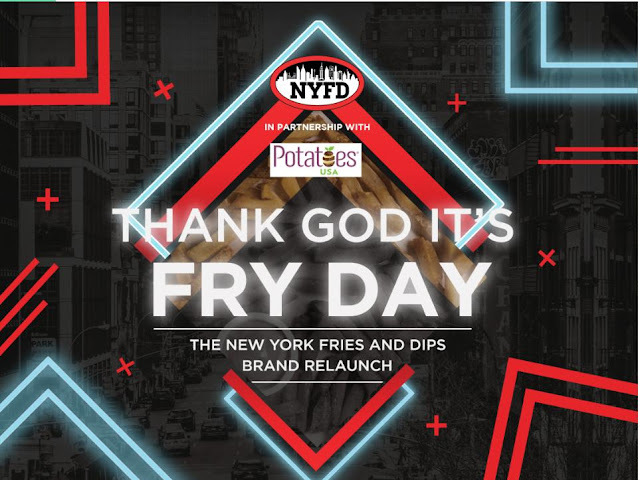 Bannering an overall contemporary look with an improved brand logo and newly designed store interiors, NYFD also introduces its strengthened brand culture that is anchored on customer-oriented service and continuous product innovations. 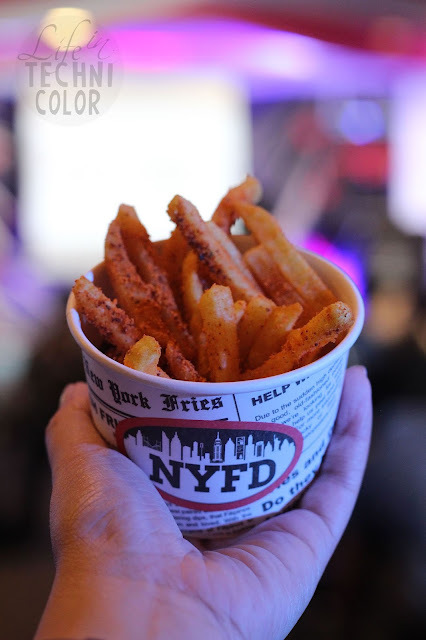 The new and improved NYFD offers a unique store experience, indulging customers with their food cravings and making their stay as convenient and comfortable as possible. 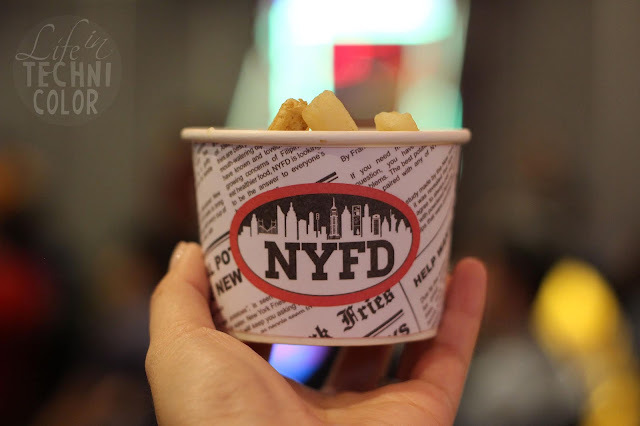 All of NYFD’s signature fares are still as hot as ever, and the store keeps true to its promise of using only trans-free oil, MSG-free dips, and all-natural ingredients. According to Mr. Avin Ong, MBA, Fredley Group of Companies, Chief Executive Officer, the company has decided to rebrand NYFD because they want to strengthen the brand’s identity and present the high quality of their products and services in a new light. 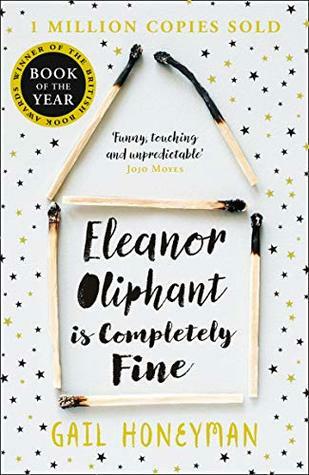 “Basically, letting more people know about the brand experience, that is the No. 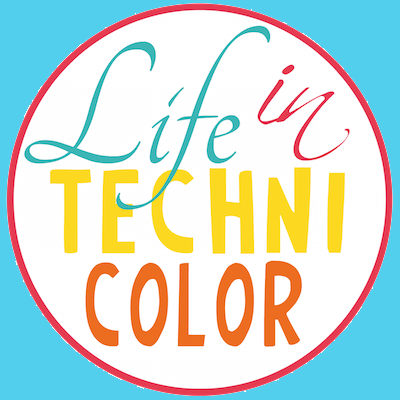 1 reason behind our rebranding. The second reason is we’re opening the brand for franchising. Through NYFD, we will be able to help more aspiring entrepreneurs to start their very first business with us,” Ong added. 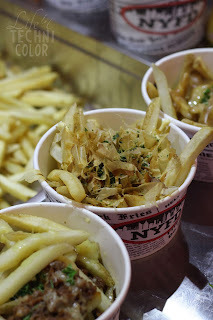 What started in 2003 as a local concept for an American-themed store, selling thickly hand-cut fries that are deep fried in fat-free canola oil and 5 uniquely flavored dips, has grown into a successful brand with over 10 branches nationwide. 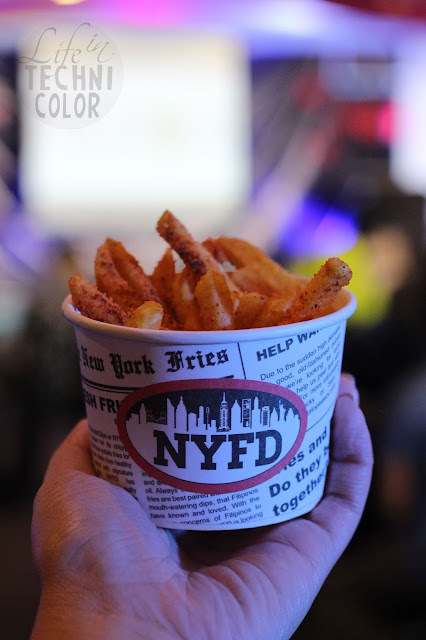 NYFD first became popular among moviegoers who just couldn’t get enough of the store’s perfectly fried fries and signature mouthwatering dips: Honey Mustard, Garlic Parmesan, Ranch, Bacon Onion Tomato, and Red Hot Chili Peppers. This 2019, NYFD announces its plan to roll out 100 branches within the year. “With the new culture we are adapting for NYFD, we are more customer service-oriented and keen on details. Most importantly, we are more aggressive now under the new management. 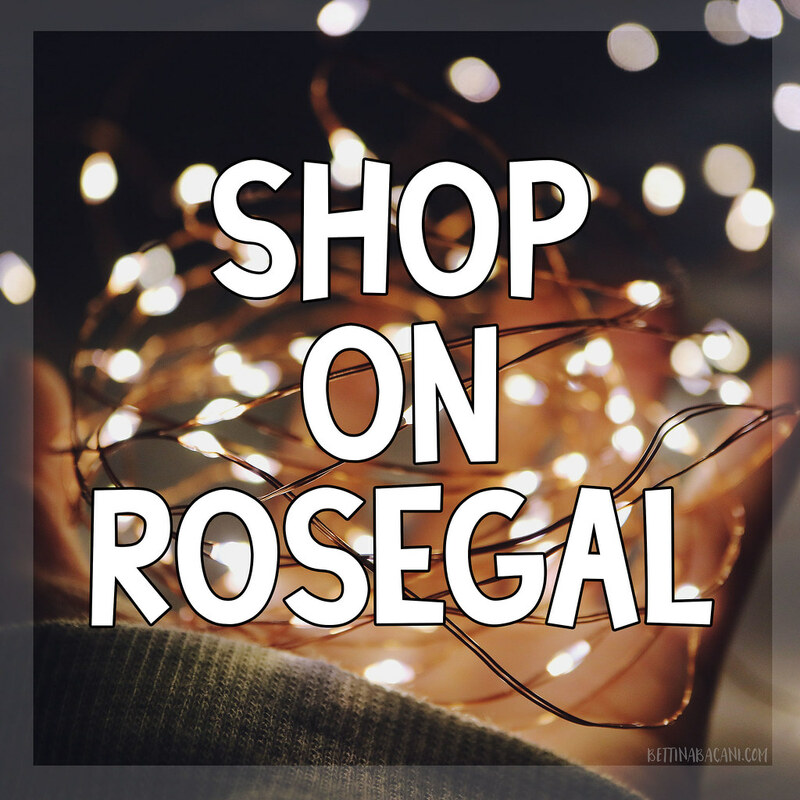 With our extensive years of expertise in the food service industry, we know what the customers are looking for and we believe that we are capable of opening a lot of branches all at the same time. With the new management, we have also started changing the ordering process. 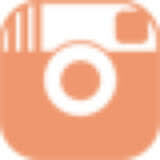 We have started modifying the menu, the products, the services, the culture, the employee mindset. Innovation is also part of our rebranding efforts. 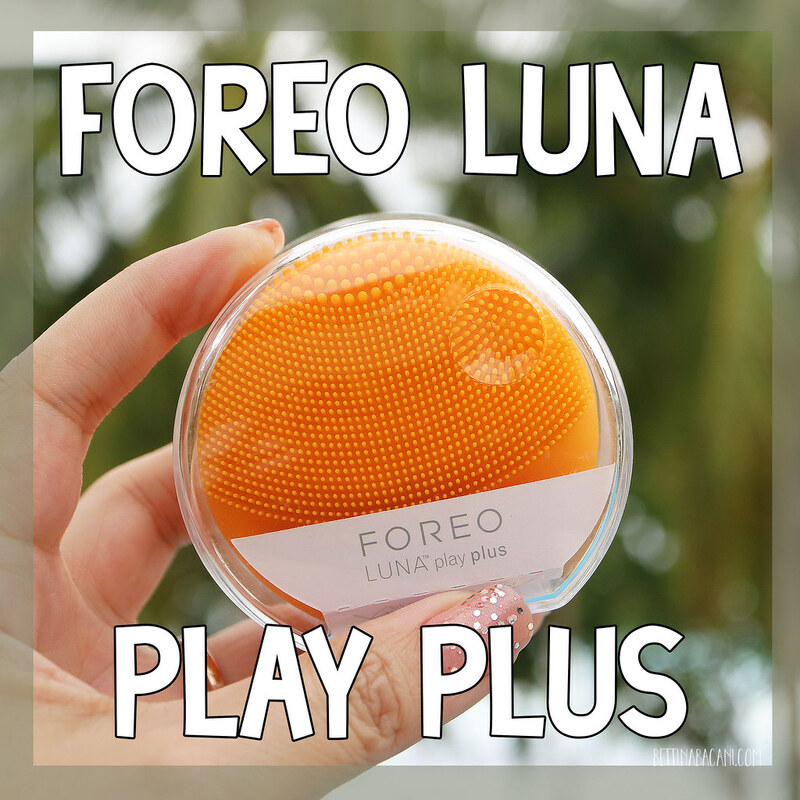 We are committed to launch different and timely products, so we could always give our customers something to look forward to from time to time,” Ong shared. 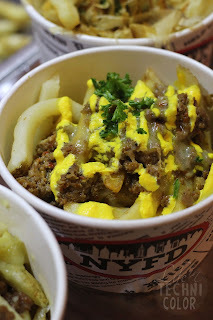 The brand is also releasing their new Loaded Fries - their version of Poutine Fries. 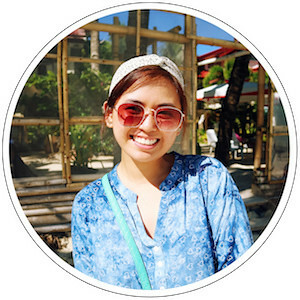 Expect to see more of NYFD this year :) Congratulations on the brand relaunch, guys!